Booterstown Avenue, Rock Road Co Dublin. 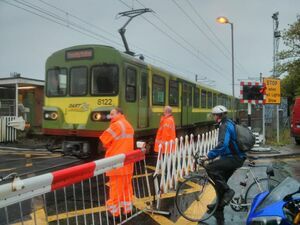 Just thought I’d let you know a car collided with one of the barriers at the Merrion Gates level crossing on Rock Road [Co Dublin]. The car is now across one side of the tracks and it looks like a write-off. 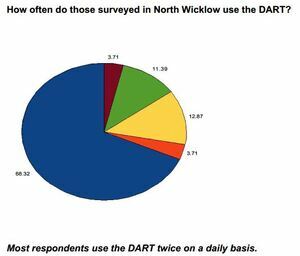 The barrier is also severely damaged so it may cause delays for anyone taking the DART today. I called the Gardai and they are there now. Posted in Misc and tagged DART at 7:40 am on May 27, 2013 by Admin.